It’s Europe Day, in commemoration of the 1950 Schuman declaration, so I’d like to extend my best wishes to all of our sisters and brothers in the European Union. 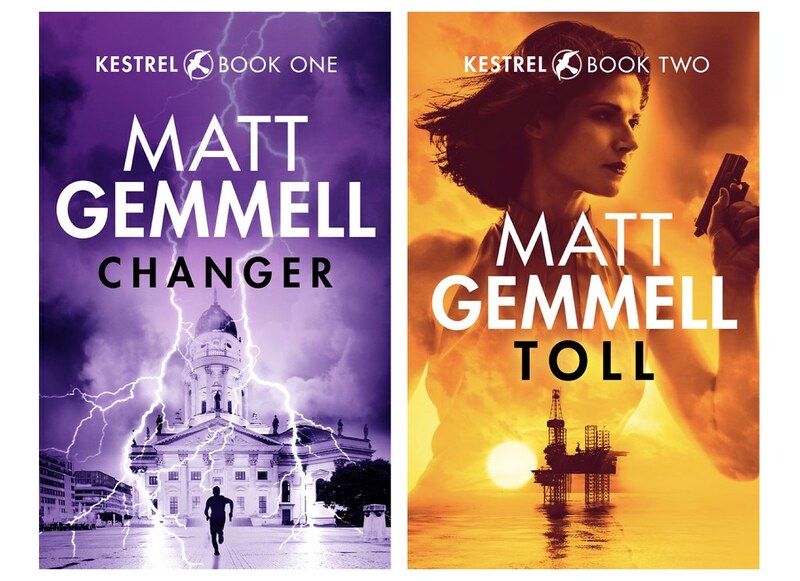 The EU is very dear to me, and is the natural setting for my KESTREL series of thriller novels, including CHANGER and the upcoming next book, TOLL. I believe that the EU represents the best spirit of cooperation, collaboration, and mutual protection within a democratic framework. I very much identify as a European citizen, and that’s why I chose to create the KESTREL series of adventures, featuring an elite EU special forces team, tasked with dangerous missions that are a little out of the ordinary. It would be remiss of me not to mention the elephant in the room: Brexit, and the UK’s looming departure from the EU. The deeply flawed referendum resulting in the British government deciding to leave the European Union took place a single day after CHANGER was published. I wrote about the strangeness of that situation. As a citizen of Scotland, a country which voted to remain in the EU, there’s a strong and bitter feeling of having something dear to me — and many of the rights and privileges I’ve enjoyed for my entire life so far — stolen away by a distant and uninterested UK government, based on a deceptive campaign, a gross lack of foresight, and the votes of people who aren’t resident in Scotland. It’s my belief that Scotland will find its way back to the EU, and Europe is and will continue to be a core part of our identity. The transition we’re all undergoing is mirrored by some of the characters in my books (there are three British members of the KESTREL team, after all — alongside Dutch, Spanish, and many more besides), and having them deal with it is one of the ways that I’m exploring and handling my own feelings on the matter. As a novelist, you couldn’t ask for a richer source of history, spectacular settings, and interesting backgrounds than the countries of the European Union. I try to visit as many of my locations as possible, including the beautiful Rijksmuseum in Amsterdam, and that’s not going to change no matter what colour my passport is. I’m excited to get TOLL to you soon, and to continue writing stories about the places and people that I care about. If you’d like to catch up with the series so far, you can find out about CHANGER here.